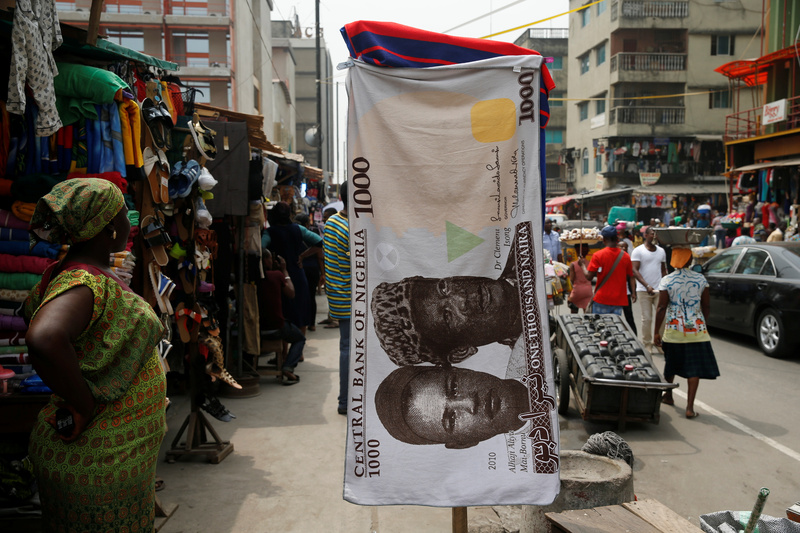 The Nigerian central bank said on April 19 that foreign exchange reserves rose to $47 billion as of April 16. That was their highest in almost five years and compared with a low of $24 billion in September 2016. Nigerian President Muhammadu Buhari said on April 9 he would seek another term in 2019 elections, ending months of speculation about his future after bouts of ill health.